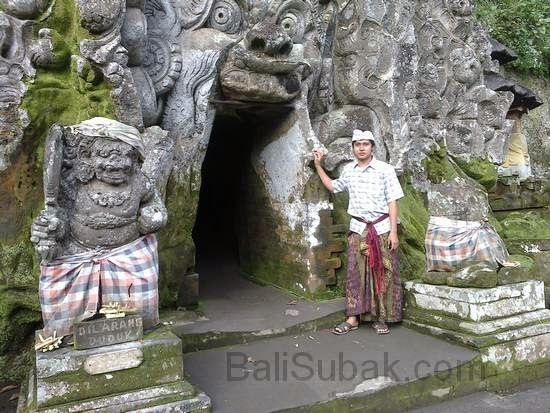 Goa Gajah (elephant cave), is an attraction and the temple is located in Gianyar. This attraction presents a view of nature and man-made caves are unique and full of nuances of the art. 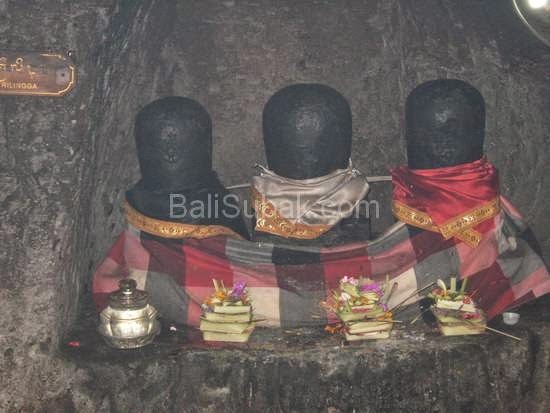 The cave is located in the village of Bedulu, Blahbatu District, Gianyar Regency, Bali. 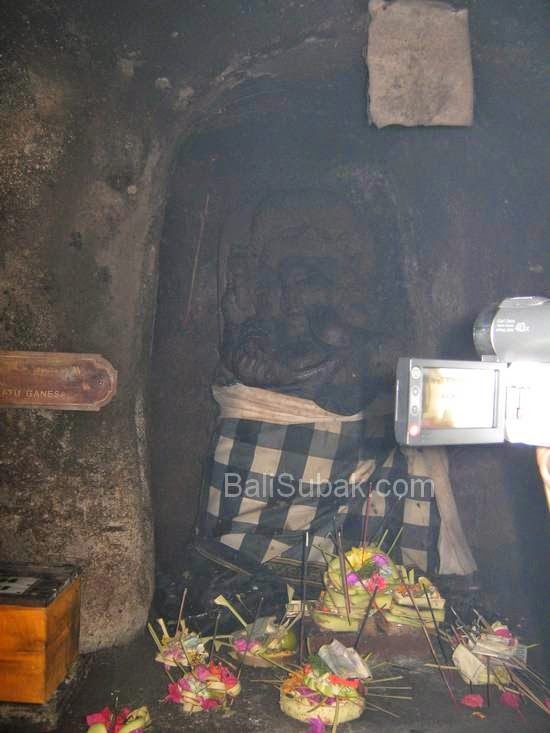 Located approximately 27 km from Denpasar. UNESCO lists this cave as a world heritage tentative list (waiting for confirmation) on October 19, 1995 in the field of culture. 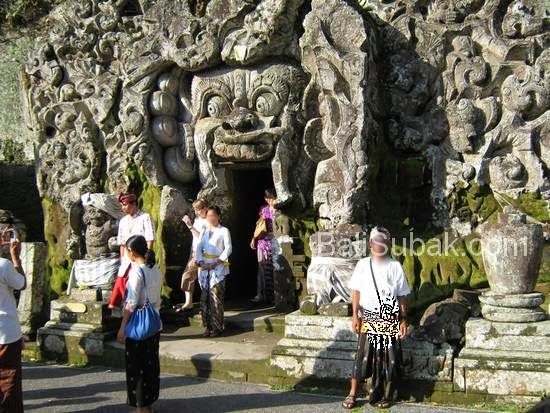 Goa Gajah (Elephant Cave) area, there are 6 female statues with fountains in the chest and until now its existence can be trusted to provide vibration aura purification for visitors. Vacation to Bali looking for prostitutes!? 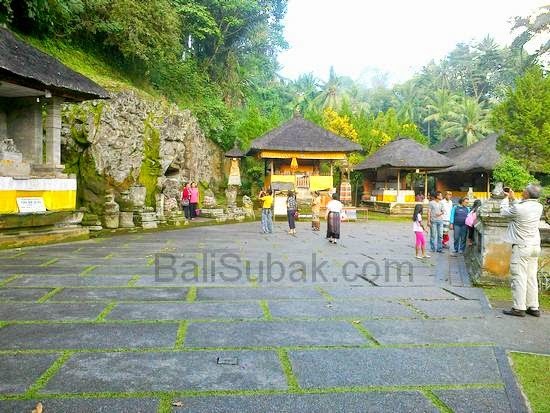 About Bali and Lombok, Hotels in Bali and Lombok, maps, villas, travel, gili island and beach, balinese girls, Bali Subak is paddy field irrigation, etc.